Commercial and industrial companies who depend on accurate energy and power quality measurements to meet their regulatory, environmental or financial targets, trust CETA Australia for complete metering solutions. CETA Australia is a distributor of a wide range of energy measurement devices servicing Australia in the area of Facility Energy measurement, reporting, optimization, and WAGES data collection. 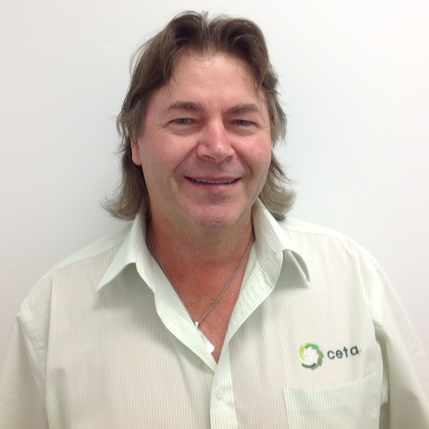 CETA Australia takes pride in having a strong focus on delivering products that are high quality, full featured, and competitively priced. 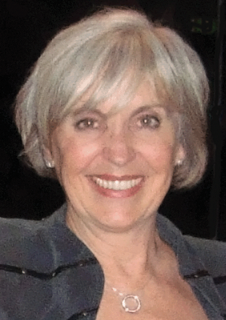 Bev took on the role of Chief Executive Officer of CETA at its inception, and was the guiding force behind the establishment of the Company. Over the course of her career Bev has gained considerable management, financial and leadership experience in industrial systems integration and energy management. Bev holds a Masters of Business in Applied Finance from the Queensland University of Technology in Brisbane.